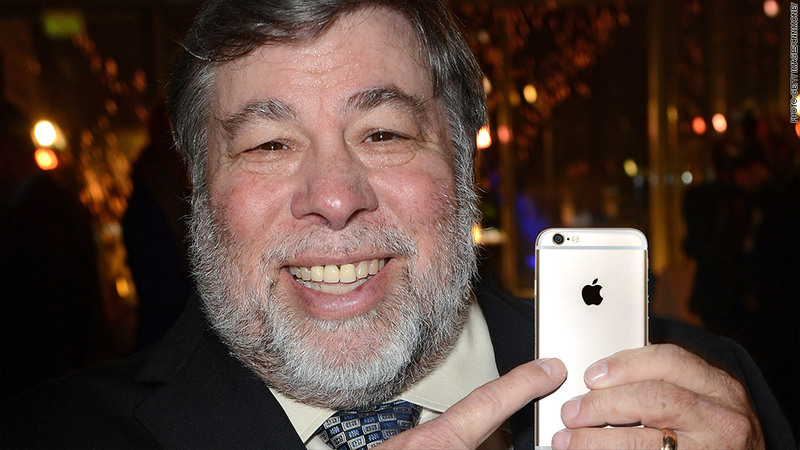 Apple co-founder Steve Wozniak thinks Tim Cook & Co should have made a giant iPhone much sooner. "Apple could have had a much bigger share of the smartphone market if it had a larger-screen iPhone for the past three years," Wozniak told CNNMoney from Capital One's new Innovation Center in Plano, Texas. "It could have competed better with Samsung." Samsung's 24% share of the smartphone market doubled Apple's 12% in the third quarter, according to tech consultancy IDC. Until the much bigger iPhone 6 hit store shelves in September, Apple had kept the iPhone screen relatively small and missed out on the popularity of Android's ever more massive smartphones. Wozniak, who left Apple (AAPL) in 1987, remains a fan of the company he created with Steve Jobs. But he is by no means an Apple-exclusive tech buyer. He says he likes to try out and experiment with gadgets before committing to them. "Tech is like a song," Wozniak said. "You can get all the details from someone else, but you're not sure you like it until you hear it for yourself." One gadget he's not so excited about is the Apple Watch, which is expected to debut early next year. Wozniak said he was an early smartwatch adopter, strapping his iPod nano to his wrist. He grew excited about the possibility of shrinking a smartphone down into a wristwatch. "I kept saying that I'd like to have a smartphone on my wrist, so I bought a few smartwatches when they first came out." Wozniak said. "I got rid of them so quick. I got real negative on smartwatches." He said he kept going back to his phone, because he needed the larger display. He said the Apple Watch is really just a "luxury fitness band," but he's still going to give it a try. 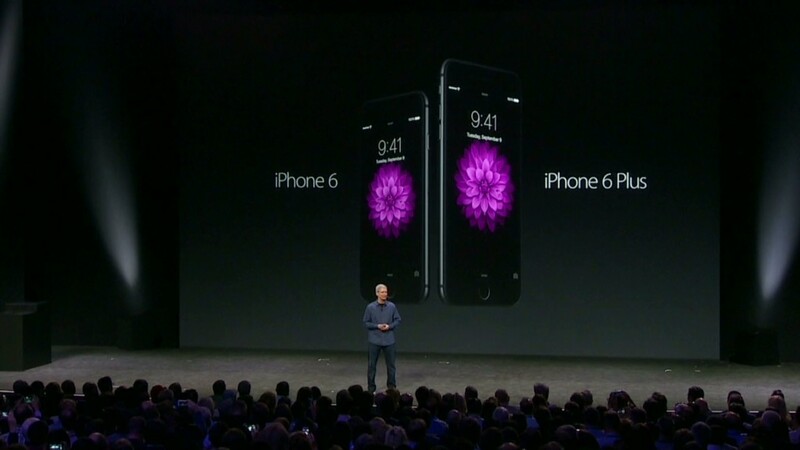 "It's more distinctive than all the others," Wozniak said. "And who knows? It might sell well. There are a lot of wrists out there." Wozniak isn't completely down on Apple. He said his favorite app is Siri, and he uses it constantly. He was even in on Siri before Siri was well-known. "I bought into the company that made Siri a year before Apple owned it," Wozniak said. "I couldn't talk people into using it -- I told everyone it's the best app ever." So what would Wozniak be working on now if he could start over? It's hard to say: He doesn't know if there's a place for him. Wozniak was the tinkerer. Jobs was the salesman. But gadgets have become so complicated in the past couple decades that engineers aren't really able to build gizmos in their garage anymore. "Today, it's really hard to hand-build tech equipment because it just keeps getting smaller and smaller," Wozniak said. "I'm not sure I would have a role in today's tech world."